Some of you may already know me by my brazilian blog 'Compulsivamente Literária', but if you don't, my name is Mariel (you can call me Mari, I don't mind), nice to meet you! The reason I started 'Readings & Sweets' is because for the past couple of years I've been noticing a lot of access from US, UK, Canada, Australia and some foreign countries that doesn't have portuguese as one of the spoken languages. So I would say that you guys read what I write in portuguese thanks to some app that translate my crazyness, right? I hope so! But fear not, now I'm here, in english, so all of you can understand me! 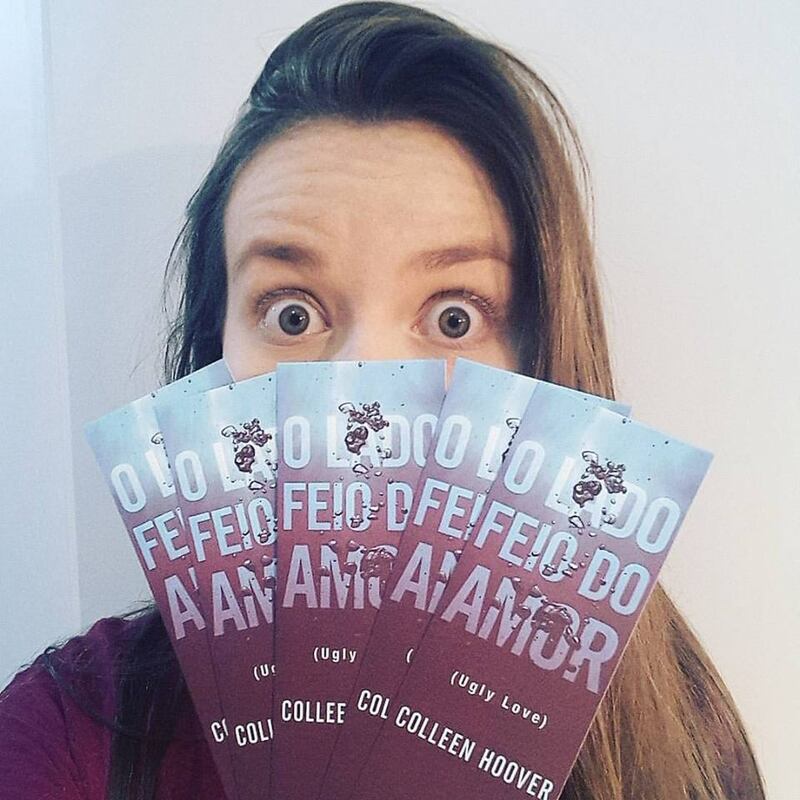 By the way, probably it will feature here some photos with Compulsivamente Literária's tag and some (ok, pretty a lot) brazilian book covers, cause, you know, sometimes is hard for me here to get the original paperback/hardcover. But I'm very proud to say that my bookshelves are being filled with a lot of original books (in english) and not to mention my poor Kindle!